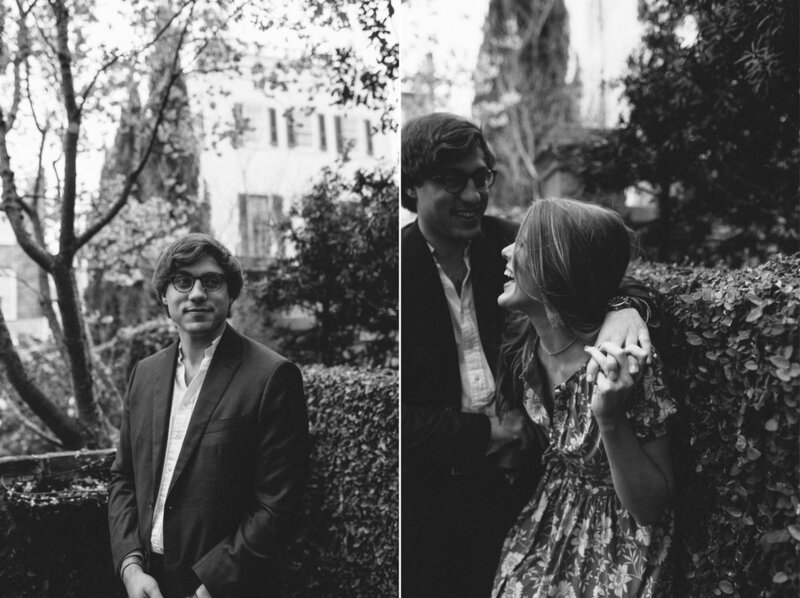 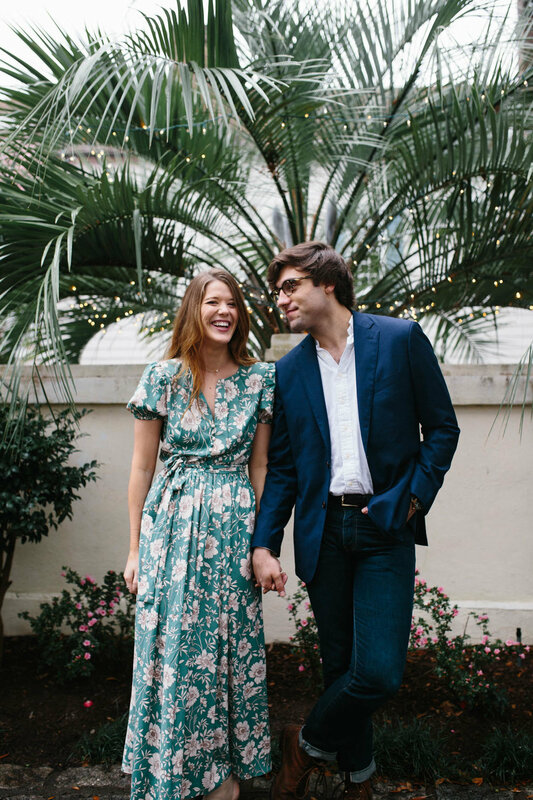 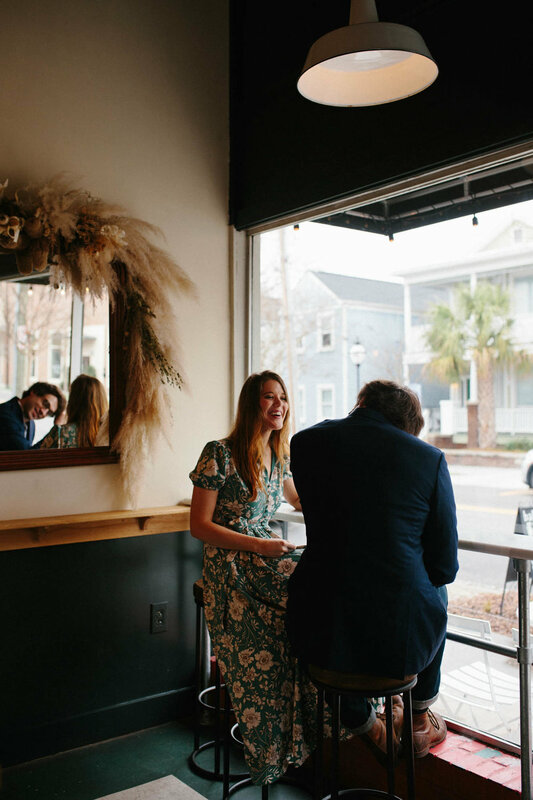 A little peek into Alex and Chris’s romantic session in Charleston. 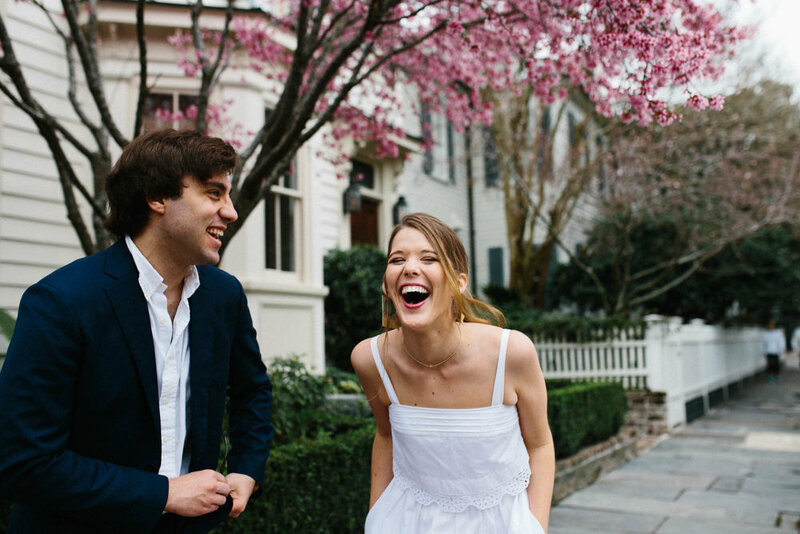 In perfect time with the soft pinks of the cherry blossoms that bloom in late February. 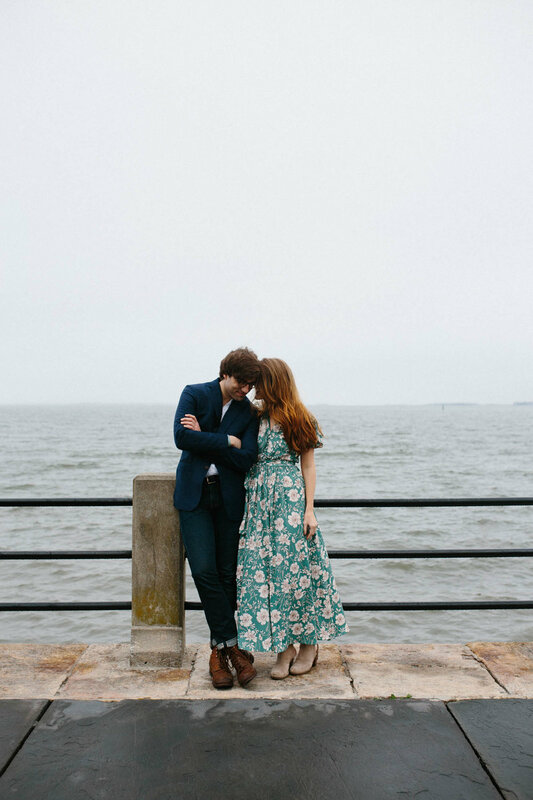 Alex and Chris, I am so grateful to have had the opportunity to stroll around the streets of Charleston and document this special season for you two!